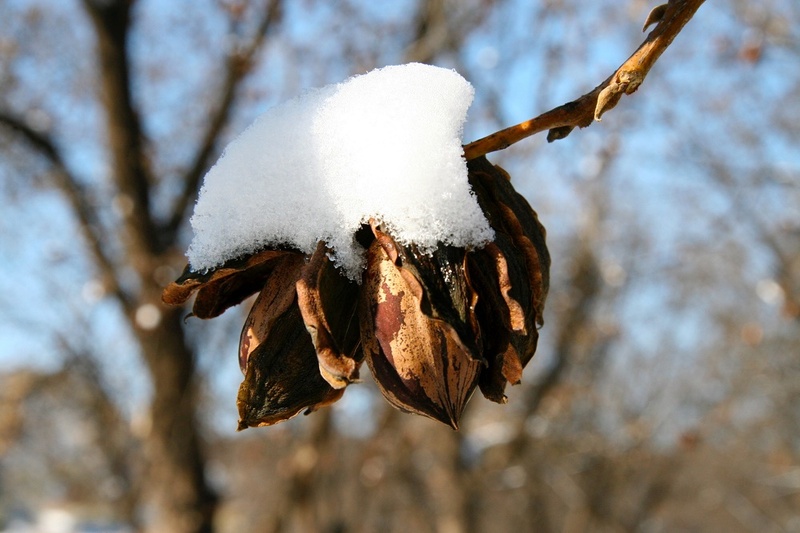 Pecans are ready to harvest when they begin to drop from the trees, usually around the time when the tree begins losing its leaves for the winter. Mature pecans have green husks which have turned brown and crack open. That’s how you know they are ready. At Stahmann’s, we help this process along by using special farm equipment that uses a hydraulic arm to shake the trees, bringing the ripe pecans cascading down and ready to be collected. Speed the process at home by shaking the branches of the tree or using a long pole to knock them down and gather them. Stahmanns can be reached via the online forms present on their website at http://www.StahmannPecan.com. We supply kosher pecans for commercial and industrial markets. For more information about our bulk pecans by the case, call us at 844-739-6887 or contact us using our simple online form.